Right. That’s the bit that makes this news really big. 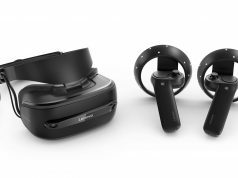 Maybe Road to VR could confirm it and add it to the article. 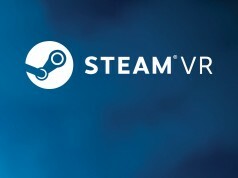 2- im Zusammenspiel mit der kommenden neuen VR(MR) Brille von HP die neueren Features des 2019 Upgrades mit dem größeren Windows-App.-Zugriff im Cliffhouse (das aber immer noch ruckelt) und vor allem Zugriff auf payed games von Steam und teilweise Oculus – …wenn ich nicht alles falsch verstanden habe im obigen Video !! English maybe ? Turn on the brain maybe ? also being bilingual would tell us his brain is on more than yours…. That was easy. It is Beverly Hills Cop and it is Eddie Murphy saying that. AWESOME! It was with the hopes of this functionality in mind that I bought a Samsung Odyssey. I’ve wanted to be able to do music production in VR since DK2. I do all my music on a 17″ laptop screen, and there is just NOT enough real estate to expand out all the windows that Reason uses. I really, really hope this will let me position the program’s windows all around me in space without the horrible limitation of all other “virtual desktop” apps that still force your programs to run in a limited window in space, therefore providing zero benefit over using the screen. I think the resolution of the headsets is still a limiting factor if you’re using complex UIs (i.e. video production, game development/coding, photoshop/image editing). It’s possible but not comfortable for long sessions. 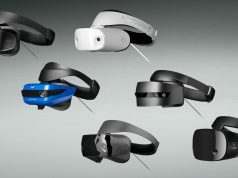 Perhaps the next generation of headsets might make it practical. On Samsung Odyssey+ you can browse websites, chat on skype/messenger, you can use Word/Excel and watch movies. For photoshop is surely not enough, but for daily usage it is enough to say it can be used. Of course better resolution will come and functionality will look better. How do you use Excel if you can’t see the keyboard? Word (and messenger apps) I can understand if you’re a reasonably good touch typist. Using the windows software keyboard with controllers is like pulling teeth – not something for constant daily use. Me and most I’ve known. I’ve also interviewed/employed over 100 developers in my time, and never has their ability to touch type or being able to develop without looking at their keyboard been on the list of criteria for a good developer or computer professional. 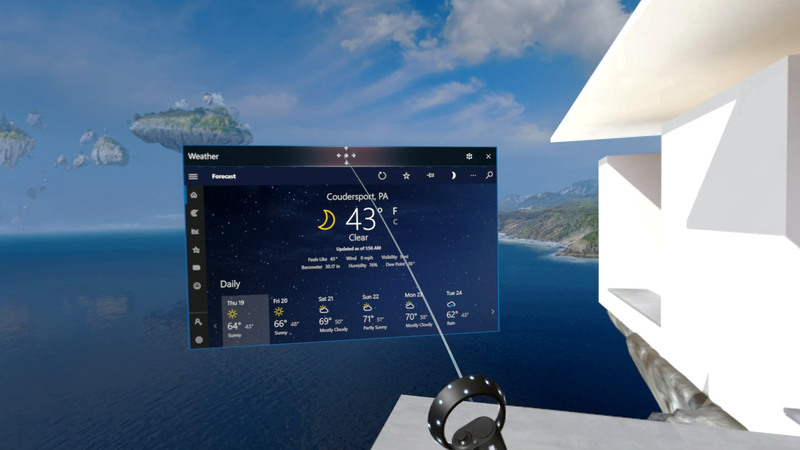 Doesn’t seem all that different to how Oculus Dash lets you run desktop apps in VR.